I am behind on updating my FO’s, and here are three that I have completed and want to share with you guys. 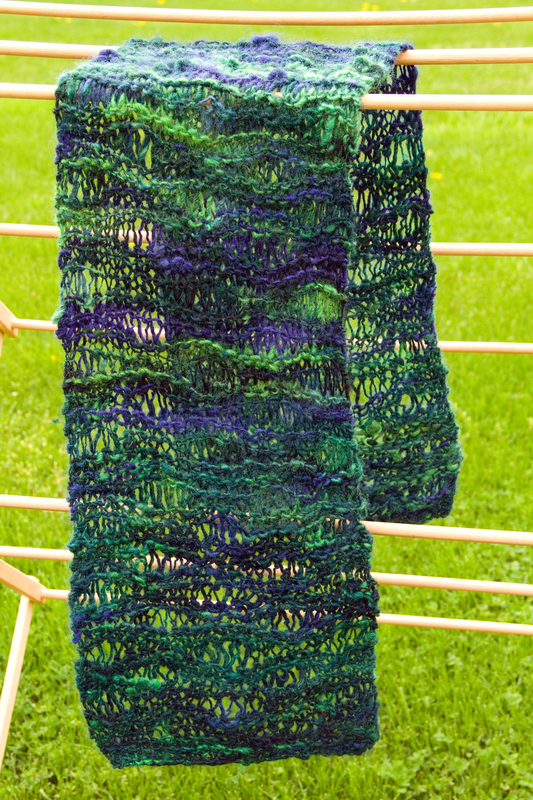 I’ve knit this scarf a few times, and I felt like doing it again for a Ravelry project. 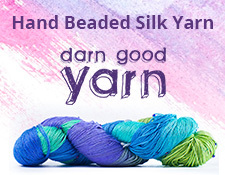 I also spun the yarn a while ago. I think it turned out quite nice! I’ll probably put it in the pile to sell at a craft show. 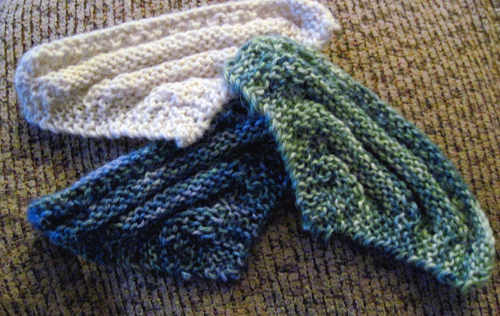 I love it when I can knit something out of Vogue Knitting, or at least adapt one from there. In the Spring/Summer 2013 issue, there was a series of collar that looked fun and fashionable to knit. I gave on a shot, and here it is! 3. 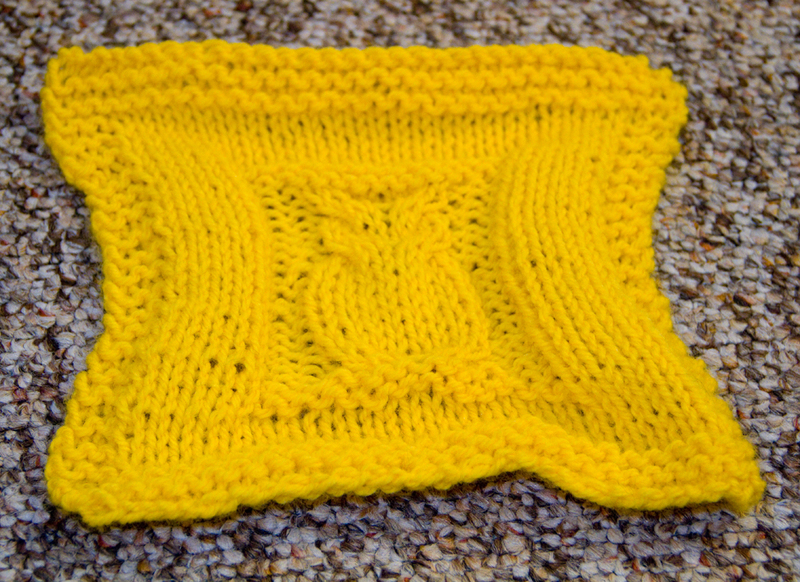 Lovegood Square 3 I always thought owl cables looked difficult, but they really aren’t and I gave on a shot for one of my Hogwart’s squares. 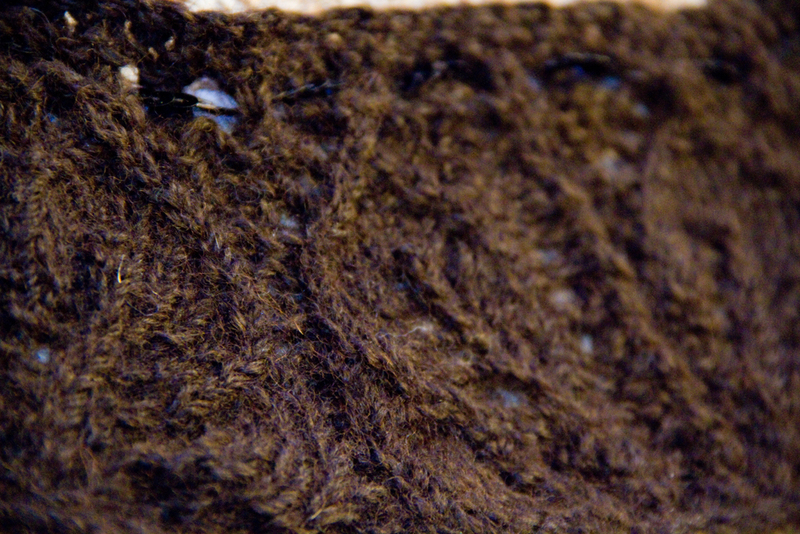 I had some lovely yellow Plymouth Encore Worsted that made for nice knitting and made a lovely background for my owl here. Well, those are my three projects that I wanted to share with your this evening? What have you finished recently? Tell me!